Orders will be shipped between 1-3 business days from cleared payment. Complimentary Ground Shipping on all Orders. Delivery 3-5 days. NO Shipments to P.O. Box, APO or FPO addresses. We accept VISA, Mastercard, American Express & Maestro Debit Cards. And Pay Pal . All transactions subject to address verification. Sales Tax applicable to Florida shipping addresses. All other States are Tax-Exempt. 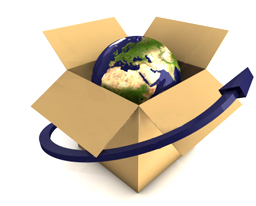 subject to duties, taxes & fees incurred through customs are all payable by the Buyer. Please email us maruconsign@gmail.com to request Bank Wire Transfer instructions and shipping details.